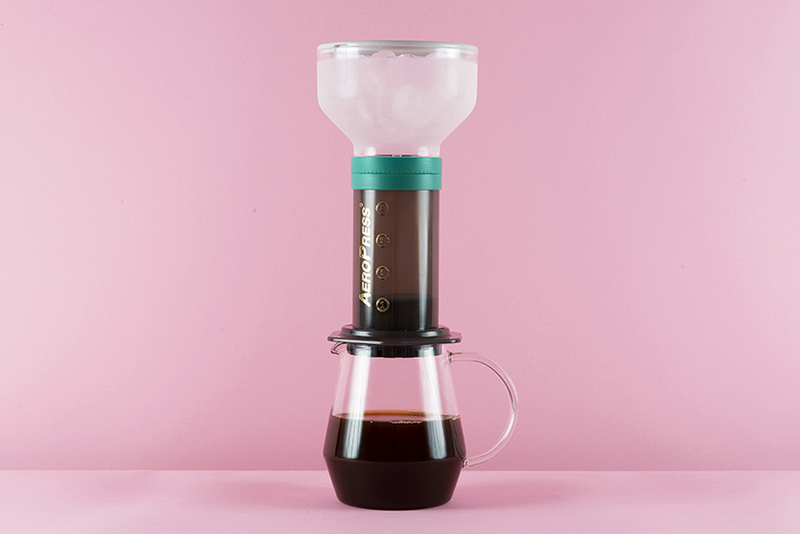 the london-based product and brand centric design agency two at six released their new invention which allows users to drink brew drip coffee every day. 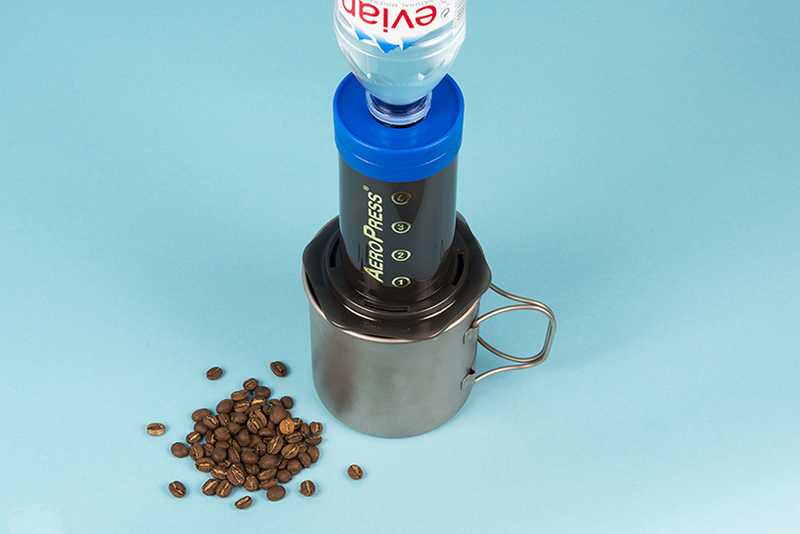 PUCKPUCK converts the widely used coffee maker, the aeropress, into a cold brew drip tower system. 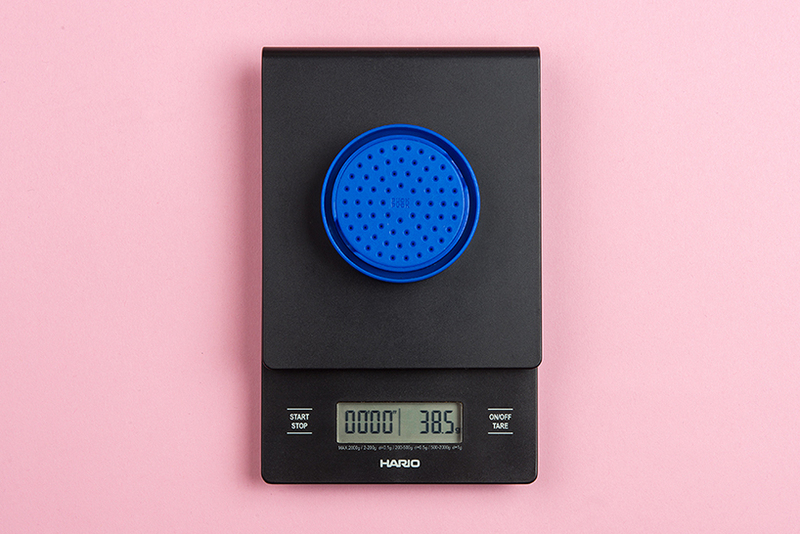 celebrated by baristas and coffee fanatics alike the aeropress is now a part of every coffee lovers arsenal. 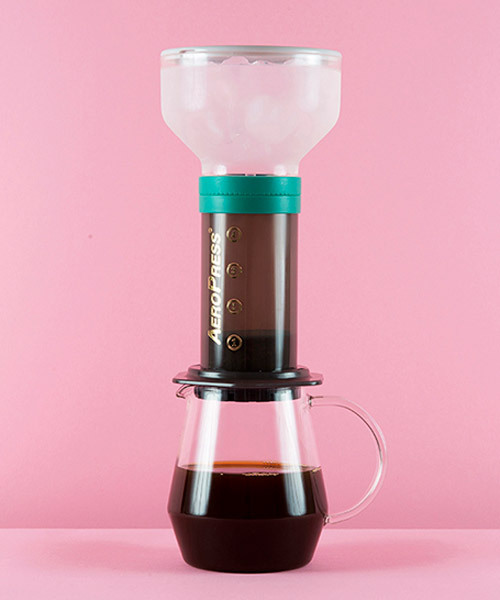 however cold brew drip coffee has been something that is reserved for the true fan-boys out there, usually made in large expensive glass systems kept well away from public view. 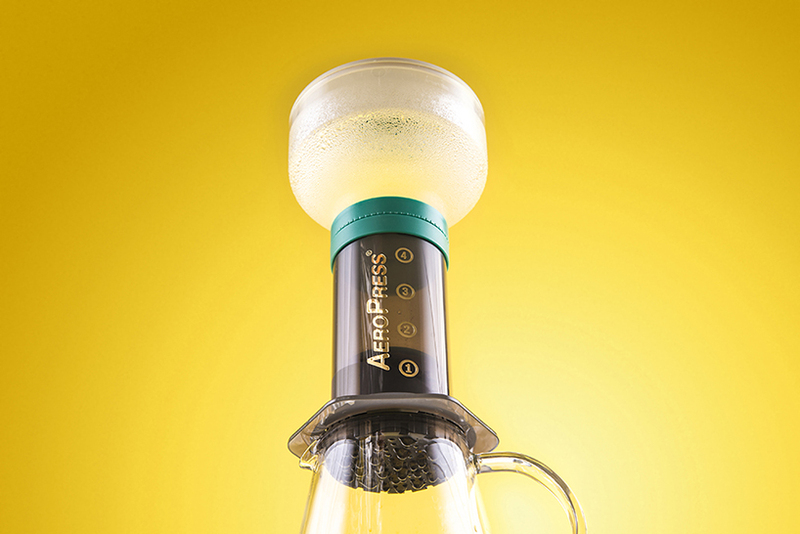 two at six wanted to make cold brew drip coffee a part of daily life and the best way to achieve this was through the utilising an existing product. 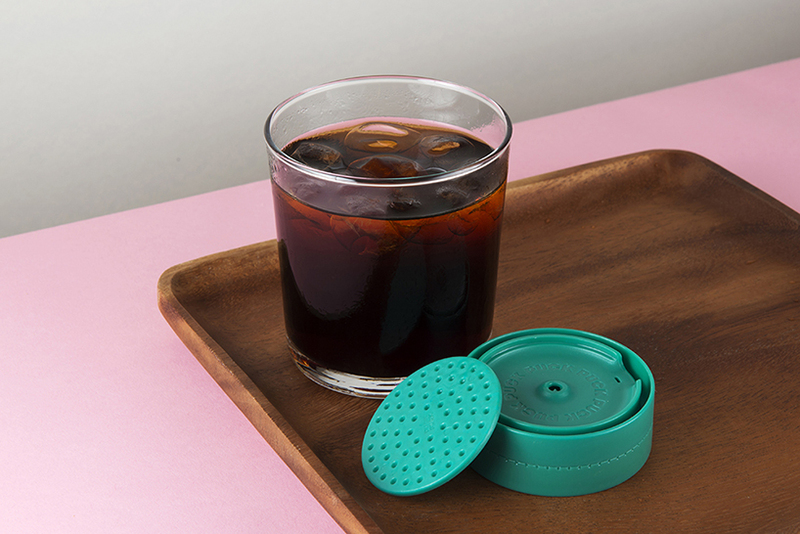 PUCKPUCK is a small injection moulded part that allows people to enjoy the benefits of cold brew at home at the fraction of the cost of a larger system. 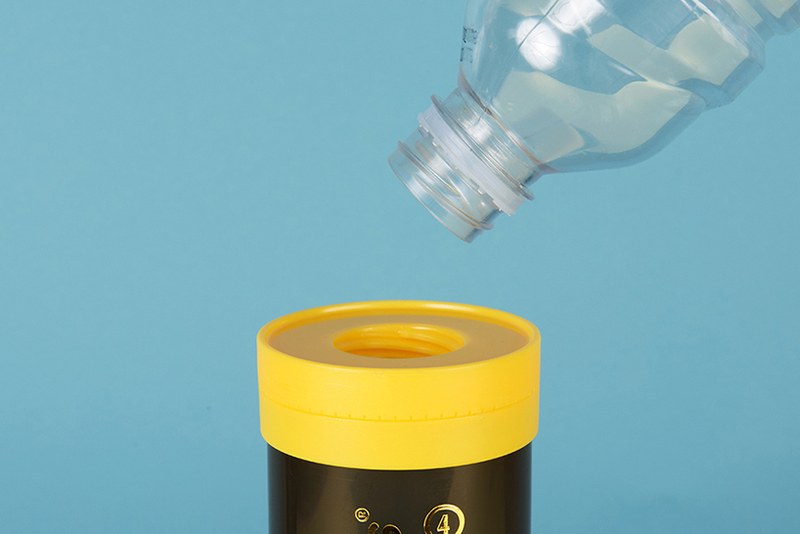 it creates less environmental impact as this is not a new product but one that enhances an existing one. now in the final manufacturing stages the PUCKPUCK has been successfully funded on kickstarter and is looking to ship early 2018. born out of time dedicated each week to exploring personal projects within the studio, PUCKPUCK is the first of ideas to come out of those sessions that has made it through to manufacture.